Why bother with an appraisal at all? Why bother with showing your house to a bunch of strangers, and waiting month while they decide whether or not they want to buy. You can get a fair all-cash offer from us to buy your house fast… and then you don’t have to worry about getting an appraisal, or listing the house, or showing your house, or negotiating. 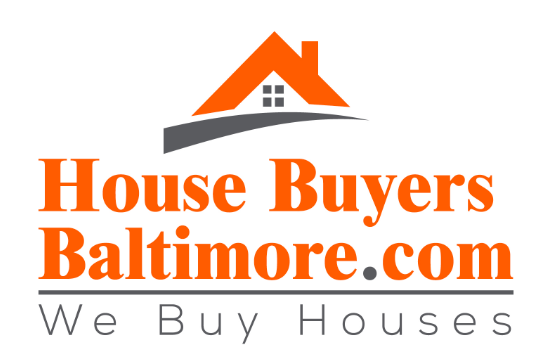 Just pick up the phone and give our team a call at 410.635.6666 or click here now and enter your information into the form.